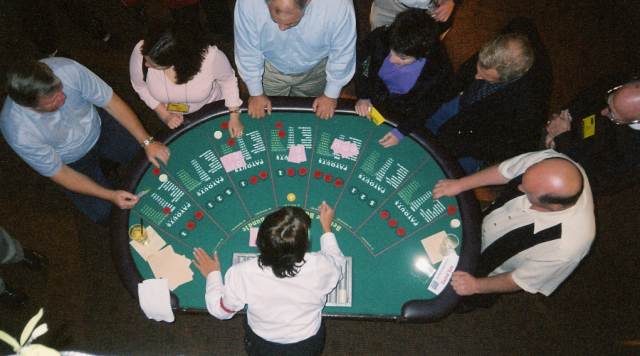 Blackjack Tables – Tables have padded armrests, deep-dyed wool layouts, and accommodate 7 players. 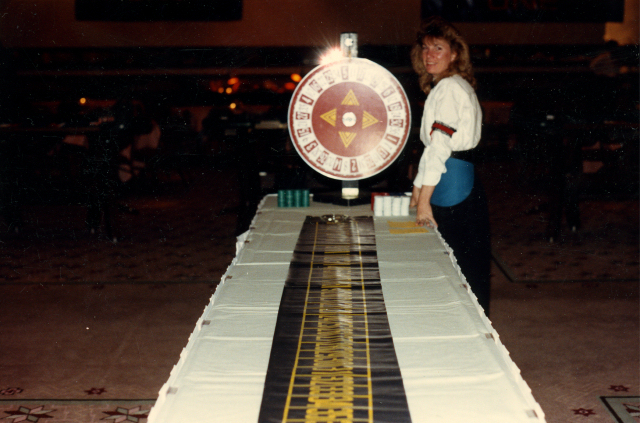 Roulette Tables – Tables have a deep-dyed wool layout, full sized ball bearing wooden roulette wheel, and multi-colored roulette checks. 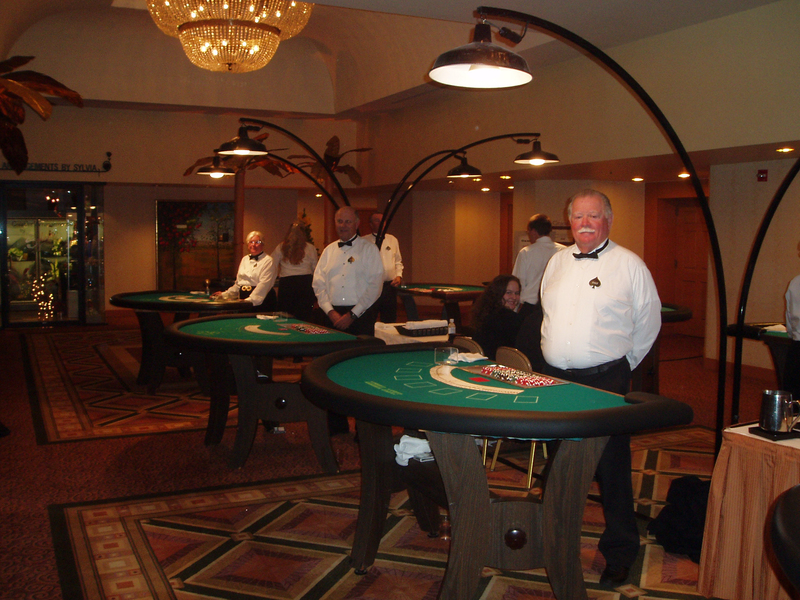 Craps Tables – 10 foot and 12 foot tables with chip racks, drink rails, mirrors, and diamond bumpers accommodating 16 players. Poker Tables – 7 card stud and Texas Hold’em tables have padded armrests, dealer cutouts, and accommodate up to 10 players. 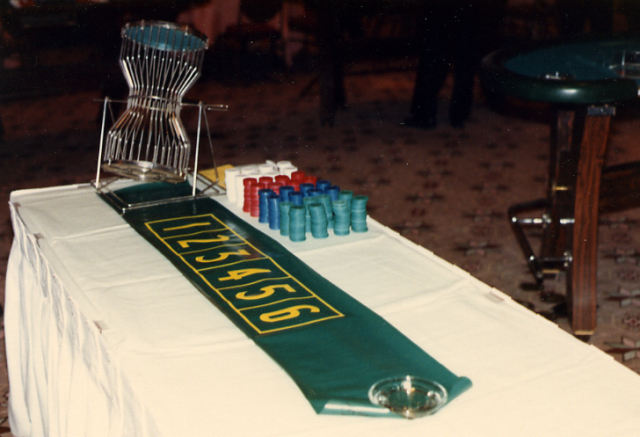 Baccarat Tables, 3 Card Poker, Let It Ride – All of these games have a deep-dyed wool layout, padded armrest, and accommodate 7 players. 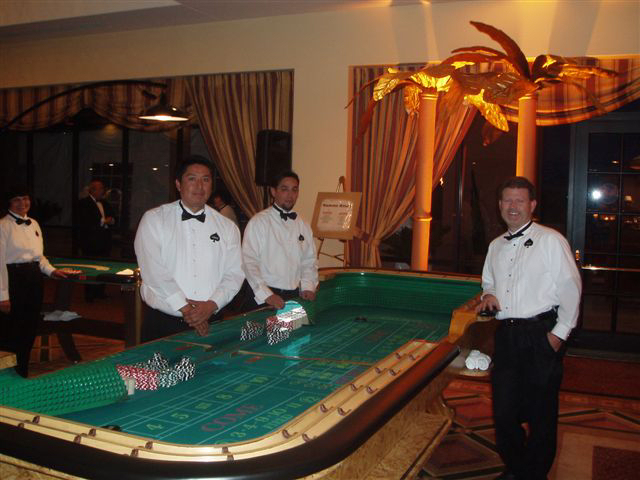 Blackjack Tables – Freestanding, 33 inch tall, skirted in black and accommodates 7 players. 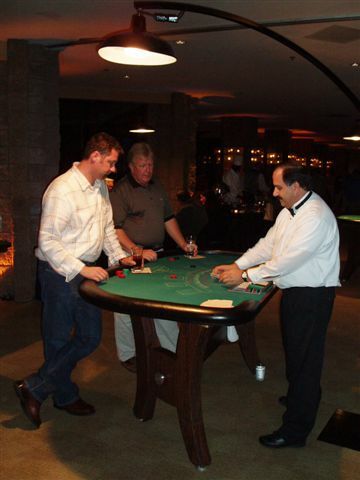 Roulette Tables – A 3 foot by 6 foot playing surface that sets atop an 8’ banquet table accommodates 7 players. 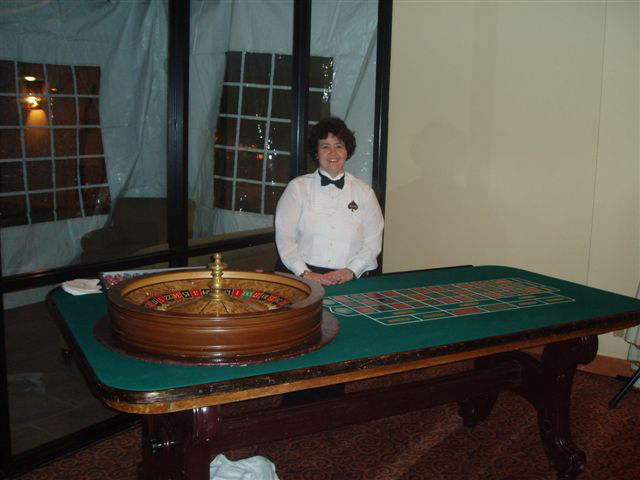 Craps Tables – 6 foot and 8 foot tables that set atop a banquet table and plays 10 to 12 players. 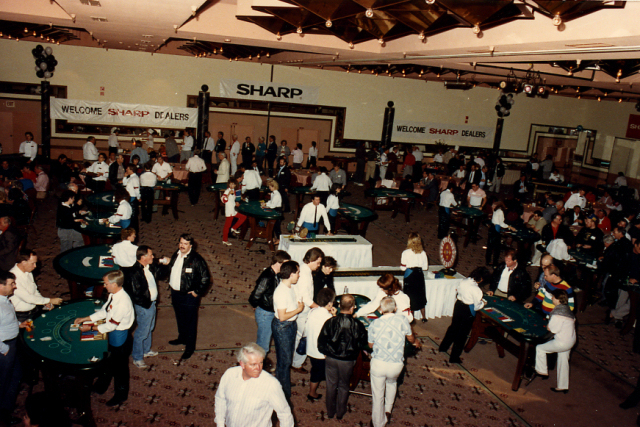 Poker Tables – Octagon and oval tables with vinyl surface accommodate 8 to 10 players. Texas Hold’em Poker Tournaments – ACE offers a full service Hold’em Tournament format including tables, dealers, and tournament coordinator. 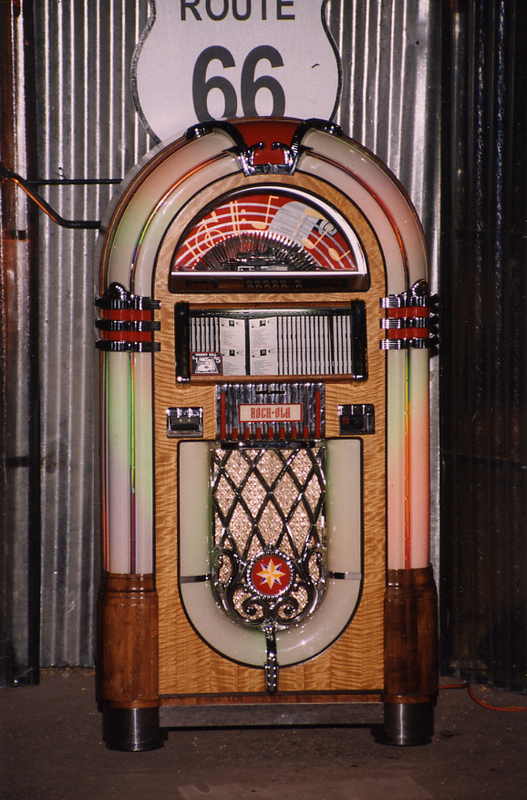 Slot Machines – Bally’s Pro Series and IGT S-Plus slot machines operate on tokens and hold credits for more enjoyable slot play. 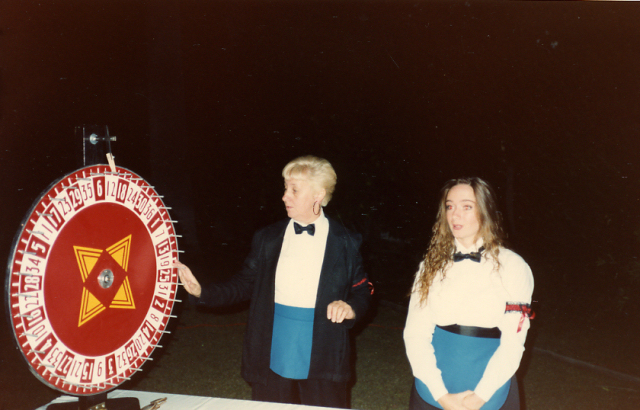 Wheel of Fortune – 36 inch upright number wheel works great for promotions and trade shows as a prize wheel. Chuck-a-luck – Entertaining dice game for novice gamblers. 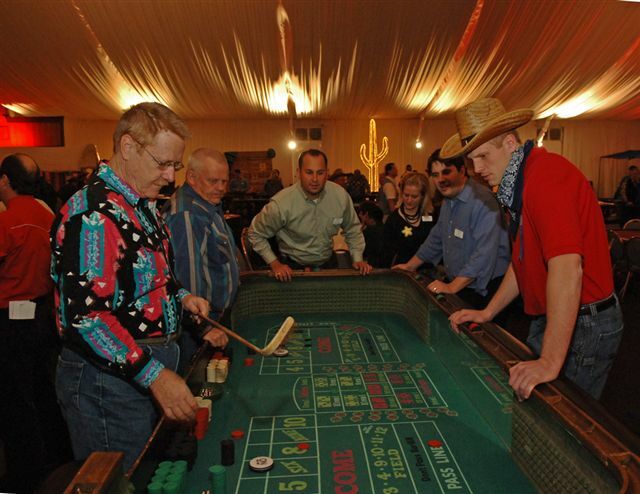 Faro Table – True Old West gambling with this 1800’s card game. 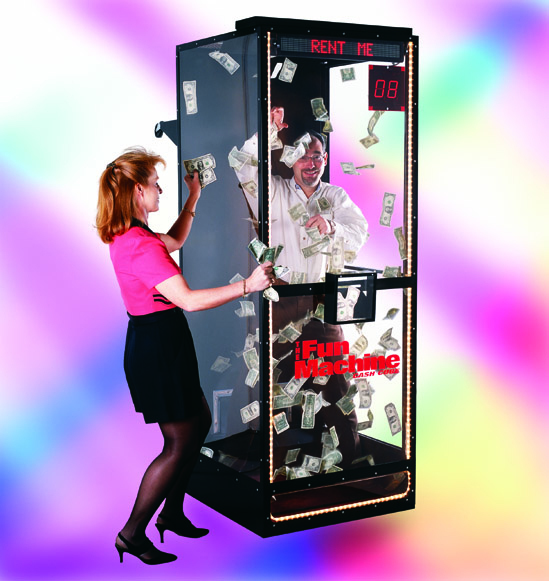 Cash Cube – This fun “Money Machine” is great for trade shows. Bingo Programs - Complete with game, cards, and caller/checker, this traditional game of chance is a popular addition to any event. Pony Races and Video Horse Racing Programs – Entertaining programs for railbirds to bet on their favorite ponies. 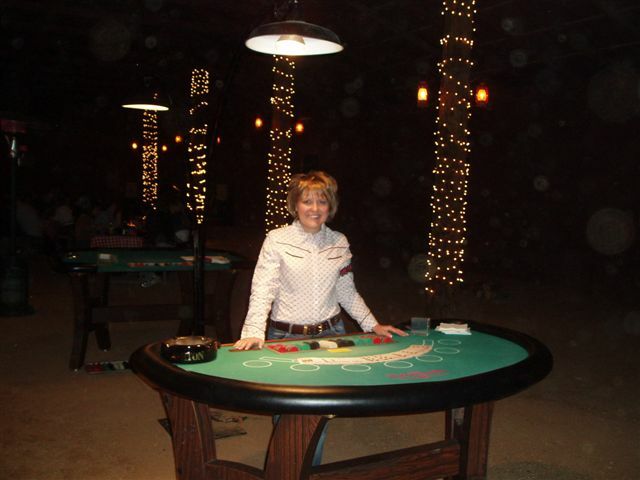 Casino Lighting Package – Dedicated table lighting to illuminate the action. 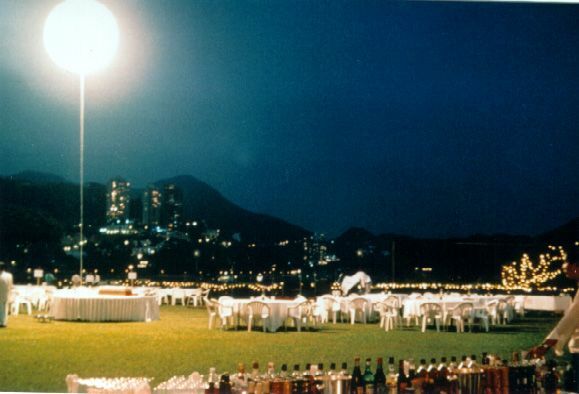 Ideal for outdoor functions or low light areas. 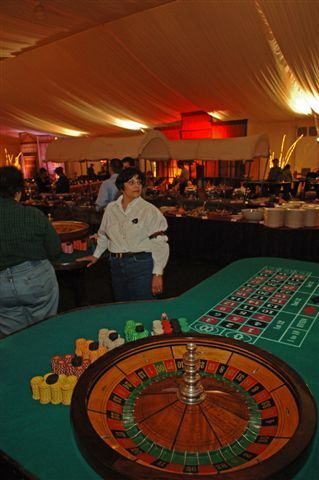 Décor and Casino Accents – Colorful playing card props, festive florals, lighting, costuming and more can enhance your casino night. Custom gaming layouts, cards, and chips - with today's technology, we can personalize your casino event with any or all of the above. You give us the artwork and we give you the goods! Party Prompters – Showgirls, saloon girls, gangsters, card tricksters and magicians can be added to your event. Click the thumbnails below for a closer view. We can fill a Ballroom! 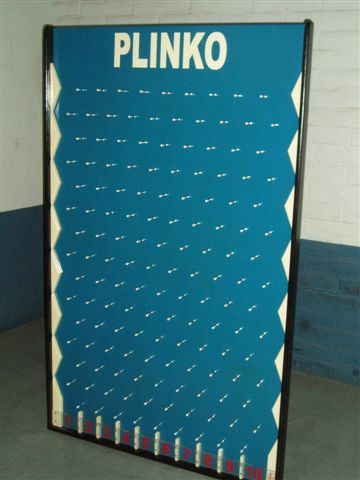 PLINKO - Now you can play this entertaining "Price is Right" game at your event!